Although it is now 17 years old, the Win32.hlp file from Microsoft is still a useful reference for those, like me, still programming using the "flat" Windows API. It still covers 99% of what I need and is much more convenient and faster to use than the current MSDN and Windows SDK documentation because it is much smaller. It is a file that is possible to add to the help menu of your IDE or favorite editor and call up instantly, even offline. With each new version of Windows, Microsoft adds to the API but maintains backward compatibility by never subtracting. All of the information in Win32.hlp is still valid today. In fact, if the same topic as one in Win32.hlp is called up in the latest MSDN documentation it is usually word-for-word the same. The reference version. 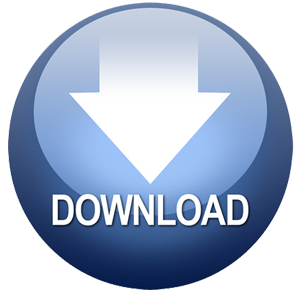 Download file is a compressed SETUP.EXE which is 5.5 MB in size, expanding to the HLP file of the above size. A fairly basic conversion which is missing a table of contents, "Quick Info" popups and has several formatting issues, but it does have correctly formatted code examples. A full table of contents was recreated manually by ML but it's a new conversion (not based on that of Chr1x) and is missing code example formatting and "Quick Info" popups. Has a few other formatting issues too. An extension of ML's conversion which includes "Quick Info" information as full page links (not true popups). A further extension of ML's/MP's conversions which restores true "Quick Info" popups and includes code example formatting. Several other formatting and functional issues have also been addressed. I was lucky enough to have the time and the commercial "Help & Manual" application available for this work. PB/CC was also used for processing of the raw XML files (PB/CC is as good as, or better than, any language designed specifically for scripting for these purposes). Also, some UltraEdit macros were used when appropriate. Obviously, given the great size of this file, most of the changes were automated and it has not been possible to verify more than a sample of the results. Report any errors or defects and I'll do my best to correct them. Alternatively, the H&M project source files are available on request for anyone who wants to take this further. I tried very hard not to mess with the contents of the file, and I mostly succeeded. 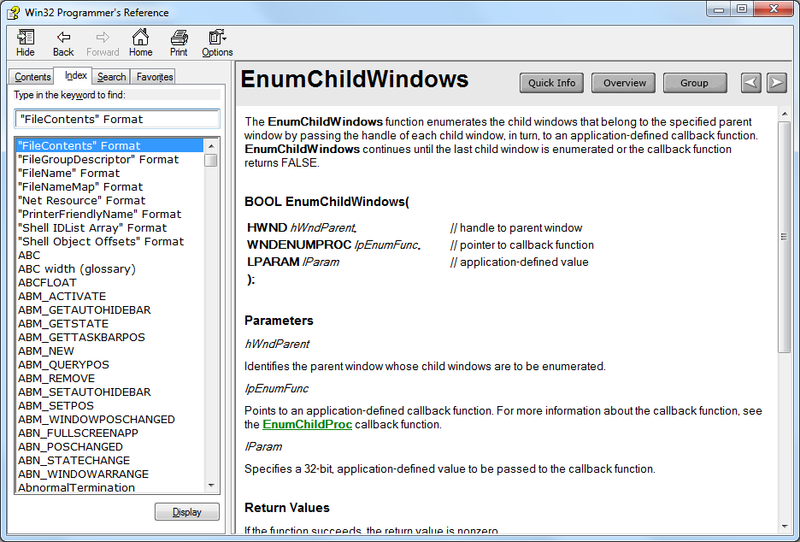 Main exeptions are in the introductory topics and the removal of outdated tags such as "[New for Windows NT]", etc. I have tried to retain the original look and feel within the limits of what was practical and aesthetically pleasing. It is my understanding that 90% of what is in the "Legal Information" topic is no longer applicable and that the original Win32.hlp file is freely distributable. All the information contained in the file is available from Microsoft to the present day without charge. You may have to copy the file from the default download location to another location before it will work correctly. Non-scrolling heading bar, like the original. Buttons moved from body to heading bar. Text chevron links changed to buttons.